Zhejiang Jianong fruit and vegetable Co.,ltd located in Quzhou, Zhejiang, China, which founded in July 2011. At present, the registered capital of our company is 23 million yuan. Our company had the right of self-managed import and export, and export sales was 10 million dollars last year. 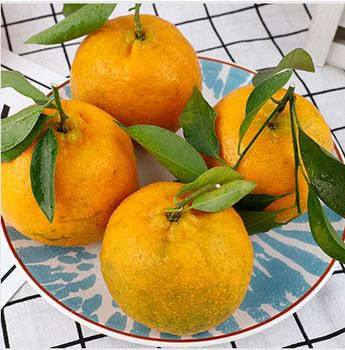 To ensure the good quality of our products, our company had a deeply cooperate with two citrus testing fields, which utilizing the advance technology of Huazhong Agricultural University. In addition, to meet the diversity demands of our customer, our testing fields plant new citrus varieties. 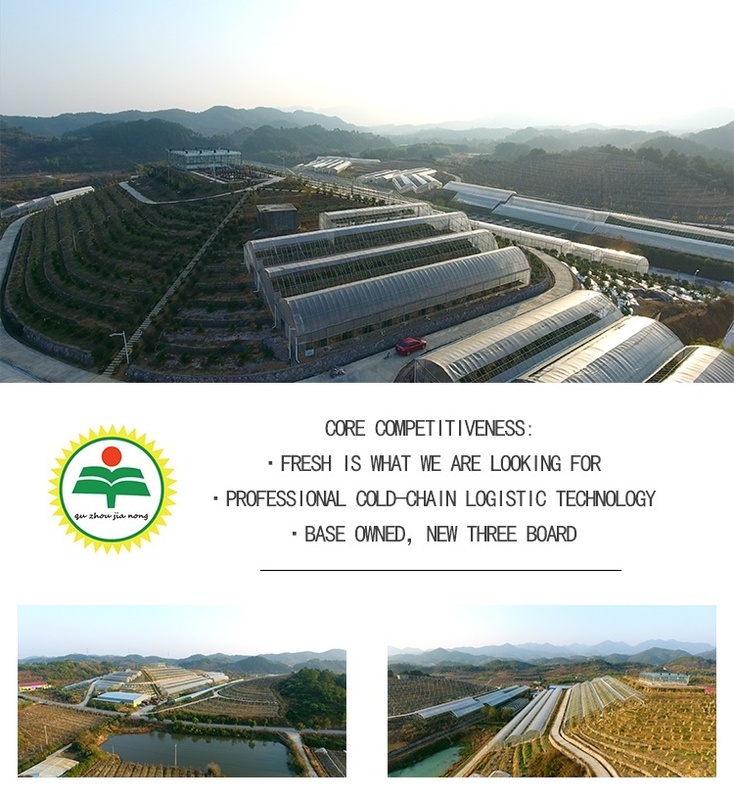 Our company utilizing the professional citrus cold-chain logistic technology, which innovated by Zhejiang University, to offer the finest products to our customers. Our company signed New Three Board listing in 28th September 2016. aiming at providing customers with the best service under the principle of honesty and mutual benefit. With the help of advanced industrial technology and sufficient financial support to achieve sustainable development. Zhejiang Jianong Fruit And Vegetable Co., Ltd.